Need a new roof, furnace, or energy-efficient windows? If you have owned your home for more than 18 months, Home Repair Grants are available to correct health and safety issues. Money is limited on a state level and usually becomes available in March. Income limits apply, grants are first-come, first-served, and are forgivable over a five-year period. There is a $150.00 application fee, plus closing costs once your grant is approved. Maximum assistance available is $7,500 per household. 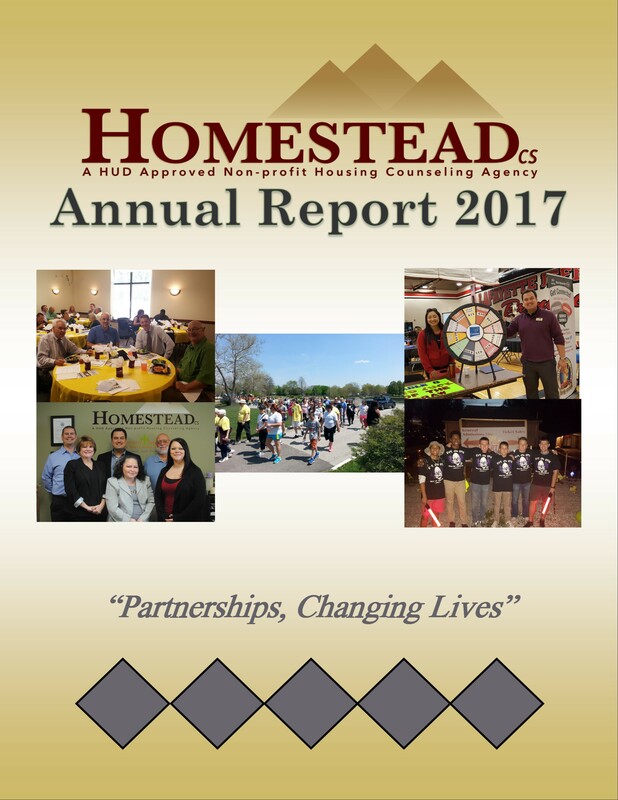 Tags: 501(c)(3), Counseling, Education, Home Repair Grants, Homestead Consulting Services, HomesteadCS, Housing, HUD Approved, Indiana, Keeping Families in Homes, Lafayette, Nonprofit. Bookmark the permalink.